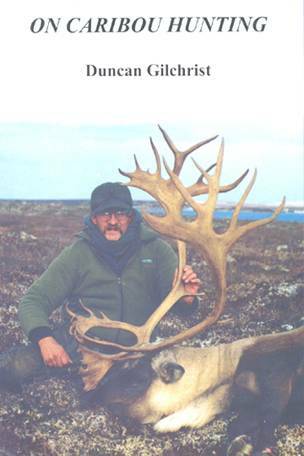 This first-ever comprehensive book on caribou hunting was written by a dedicated hunter with almost 40 years experience hunting them across their entire range. A hunter and long-time guide in caribou country, Duncan Gilchrist brought his vast experience to bear in the compilation of this book. 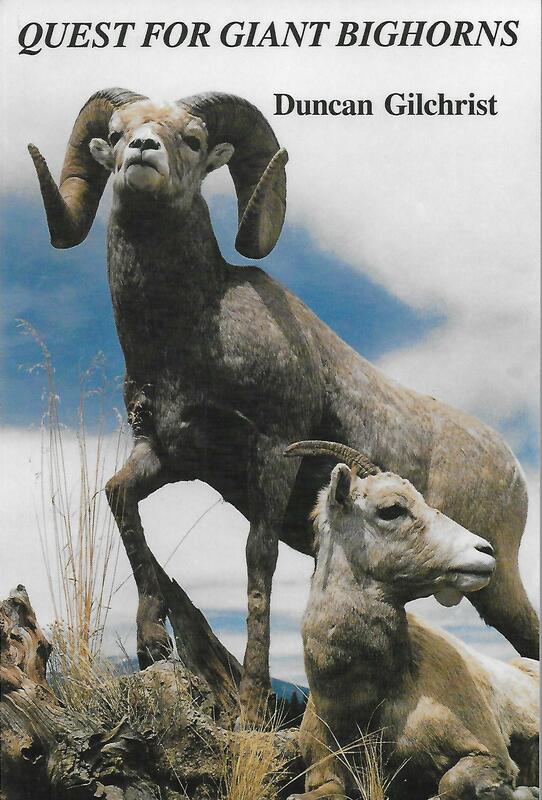 “On Caribou Hunting” contains six parts and 18 chapters, plus an appendix and photo section (more than 90 photographs in the book) that provide the hunter information about caribou hunting wherever nonresident hunters are allowed to pursue the magnificent animal. Chapters on the barren ground caribou, the central Canada barren ground caribou, the mountain caribou, the Quebec-Labrador caribou, and the woodland (or Newfoundland) caribou. 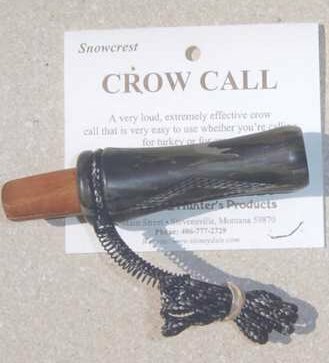 Solid how-to, where-to information plus a special chapter on planning your hunt. 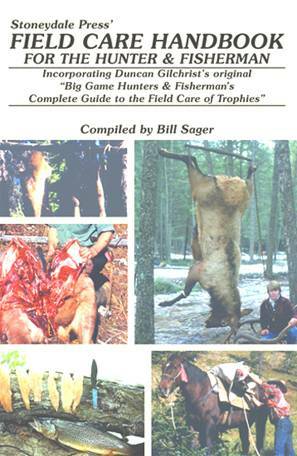 Seven chapters deal with the lore of hunting the animal, including such topics as great hunts in the Mackenzie Mountains, the Northwest Territories, the Bulls of Chistochina, the Nelchina Herd The Way It Was, the New Century in the Mulchatna, and Adventures in the Arctic in Pursuit of Central Barren Ground Caribou. Issued in 6x9-inch format, 176 pages, softcover, many photographs.